Consumerinfo.com, Inc. v. Money Management Intl, Inc. is a short opinion with two of the rarer trademark ownership issues – whether the registrant is the true owner of the mark, and the quantum of use necessary to establish a date of first use of a mark. 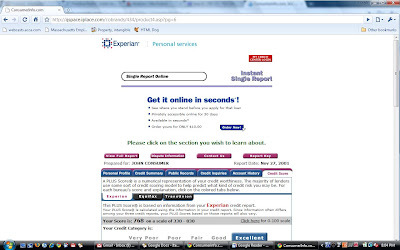 Here, it is undisputed that ConsumerInfo is a wholly owned subsidiary of Experian Holdings, Inc., and that ConsumerInfo is also known as Experian Consumer Direct. (Def.’s SGI ¶ 2.) It is also undisputed that ConsumerInfo, as the registrant of the PLUS SCORE mark, controls the nature and quality of goods sold under the PLUS SCORE mark. 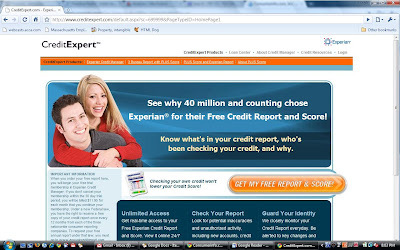 (Def.’s SGI ¶¶ 5-9 (“The ConsumerInfo employees on the team specified the nature and quality of the scoring model…. 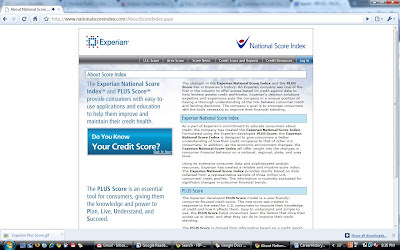 [I]n its PLUS Score product, ConsumerInfo provides the consumer the three digit number in combination with analysis and other educational information supplied by ConsumerInfo that helps the consumer understand their credit score.”).) Accordingly, ConsumerInfo is entitled to the presumption of validity [because it owned a federal registration]. Without proof that the mark isn’t actually controlled by ConsumerInfo, or that it has lost its significance as a mark, it’s validly owned by ConsumerInfo. Second, MMI alleged that it was the senior user of its mark, MY SCORE+. MMI claimed it had distributed brochures with the mark, advertised in the yellow pages and on its website, and taught educational sessions under the mark. Despite the fact that date of first use is a factual inquiry based on the totality of the circumstances, the court managed to find ways to discount all of MMI’s evidence and hold that no fact finder could find that MMI was the senior user of its mark. Since likelihood of confusion was admitted, summary judgment on the Lanham Act and common law trademark infringement claims was decided in favor of ConsumerInfo. Consumerinfo.com, Inc. v. Money Mgmt. Intl, Inc., CV 07-04275 SJO (Ex), 2008 U.S. Dist. LEXIS 79303 (Sept. 2., 2008).